Historic and bustling market town. 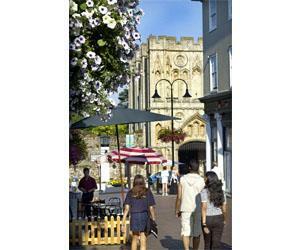 Ancient market town - which for more than five centuries was visited by pilgrims from all over the world. Small town, set beside the Little Ouse River and surrounded by forest and heathland. Suffolk's smallest town, with colour-washed and timber-framed buildings, some decorated with pargetting. Britain's most easterly town is an ideal holiday and short break destination for all ages. 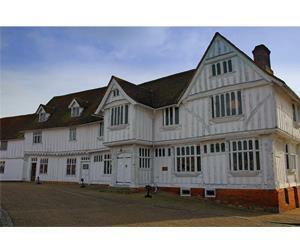 Haleswoth is a charming market town, 9 miles from Southwold and the stunning Suffolk coast. Bypassed by the busy A12, this quiet town has a little square. Busy market town, set amongst rolling chalk heathland - and internationally renowned for being the historic home of horseracing. Charming market town, set beside a loop of the River Waveney. The castle (now in ruins) was constructed by the Bigod Family in 1165. 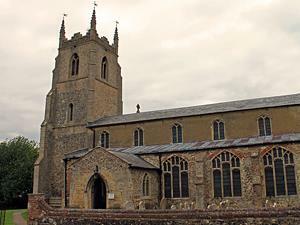 England's best preserved medieval town. 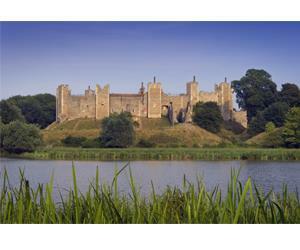 Ancient market town, noted for its well-preserved 12th C. castle, built by the Bigod Family. Set beside the River Orwell, this is England's oldest continuously settled Anglo-Saxon town. 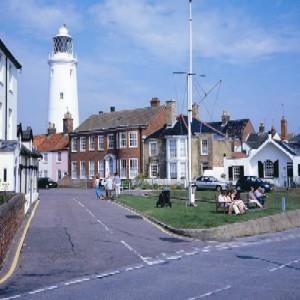 Nestled alongside the beautiful Suffolk Coastline and sitting on the Blyth is Southwold. A former medieval wool town - Long Melford's wide, tree-lined village street is the country's longest. 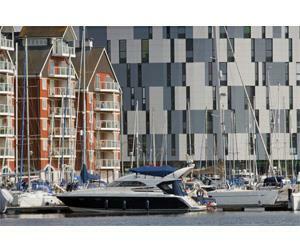 Located on the most easterly point of the British Isles, Lowestoft provides an ideal holiday location for all ages.